The Greater Toronto Area High-Rise Land Insights Report by Bullpen Consulting and Batory Management will be released later this week. 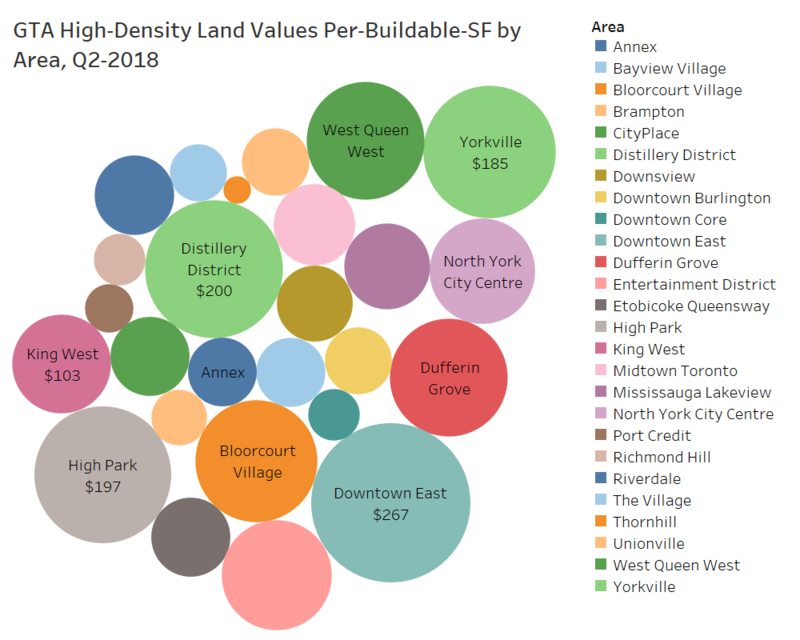 The report, which is sponsored by Baker Real Estate, shows the average price of GTA high-density lands traded in the second quarter was $92 per-buildable-sf. 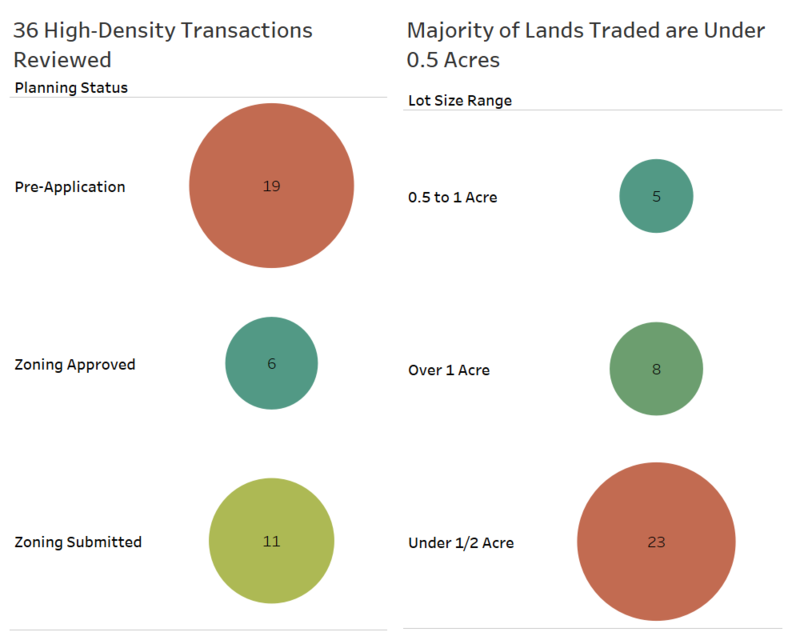 Read the report to find out why land values have declined quarter-over-quarter. Contact me today if you need help assessing the value of your future high-rise development site, or assistance with unit sizes, unit mix, project positioning and pricing at your condominium apartment or single-family new home development in the GTA or the Ottawa Region. Can Doug Ford Fix Toronto-Area Housing? Can Mid-Size Developers Survive the Influx of Public Money in Development? Are GTA Single-Family Homebuilders Getting Nervous Yet? What’s the Ideal Suite Mix for a New Condo? Who Sets the Prices of New Housing, the Market or Developers? What will end the Investor Onslaught in the Toronto New Condo Market?